Stephen Leslie plows on a spring morning. By Taylor Knoop. Stephen Leslie has linked his background in art and seven years as a Benedictine monk by sculpting and harvesting the earth. 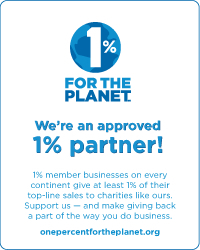 Using sustainable practices. Stephen and his wife Kerry Gawalt make their livelihood farming Cedar Mountain Farm, located on the Cobb Hill Ecovillage in Hartland, Vermont. 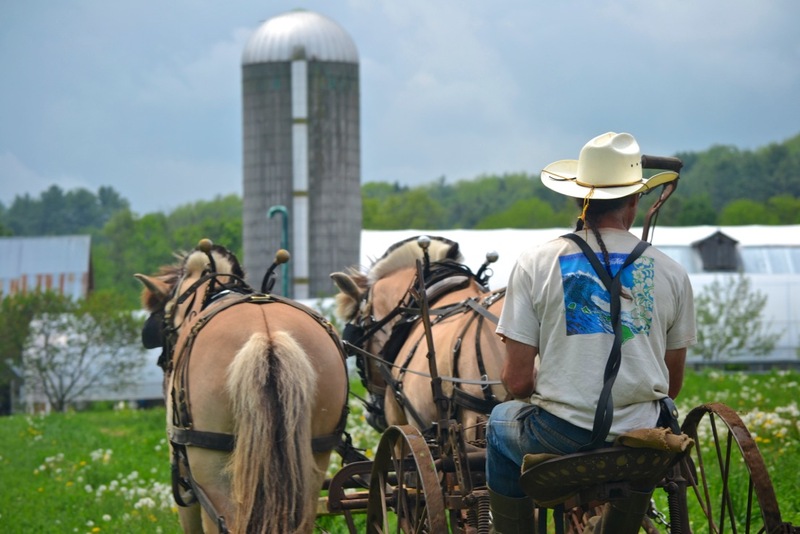 In his recently released book titled “The New Horse-Powered Farm: Tools and Systems for the Small-Scale Sustainable Market Grower” published by Chelsea Green, Stephen has compiled a wealth of information regarding farming with horses. 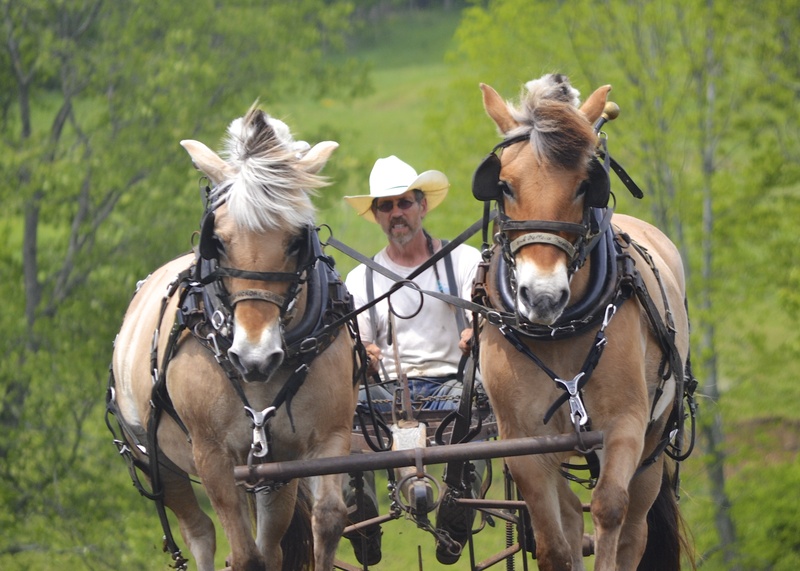 He covers a wide range of topics that address how to incorporate horse power into farming, which are supported by examples and profiles of farms that are engaging in these practices. Farming with horses has drawn the attention of the likes of the New York Times which wrote a 3 page feature article in May 2013 covering the release of his book. Heading back to the barn after a day’s work. By Taylor Knoop. Of particular interest, he has chosen to use real horse power in the form of four Norwegian Fjords. Stephen has embraced this practice for more than just the lower ecological impact. The horses provide constant mental engagement and endless learning, while requiring Stephen to be present and grounded when working. Stephen sees the horses as providing a spiritual aspect, in part because of the strong connection that is formed between living beings. 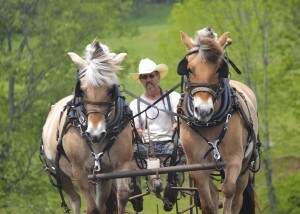 In addition to farming, writing and working with horses, Stephen leads our Sustainable Farming program. Come August, he will be presenting a workshop at the 2013 Northeast Organic Farming Association’s (NOFA’s) Summer Conference in Amherst, Massachusetts. More locally, Stephen will give a talk November 9th at MainStreet BookEnds in Warner, New Hampshire. This entry was posted on Thursday, May 30th, 2013 at 11:36 am	and is filed under Farm Blog, SLN Blog. You can follow any responses to this entry through the RSS 2.0 feed. You can leave a response, or trackback from your own site.